New Delhi: The union cabinet has approved the setting up of a tribunal, to settle the dispute between Odisha and Chhattisgarh over the sharing of Mahanadi river waters. The cabinet's decision comes after the Supreme Court had directed the Centre to form the tribunal within a month and resolve the dispute. The tribunal would determine how much water each state, which falls in the Mahanadi basin, will get based on the overall availability of water, contribution of each state and present utilisation of water resources, official sources said. About a month ago, in a boost to the Naveen Patnaik government's stand on the Mahanadi water sharing dispute, the Supreme Court had asked the Centre to constitute a tribunal, and not wait for National Water Framework Bill to become an Act. The Centre had introduced the bill in 2016, to manage river basins so that every state gets its share of water. Odisha and Chhattisgarh are locked in a dispute over the Mahanadi waters since the mid-80s. 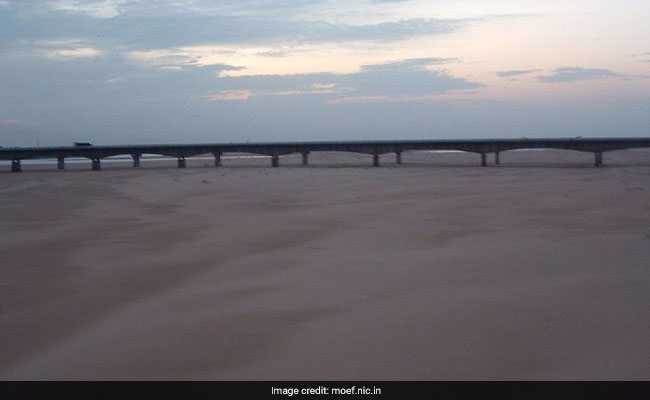 Odisha claimed that Chhattisgarh government has been constructing dams in the upper reaches of the Mahanadi, depriving its farmers who are heavily dependent on the rivers waters. Chhattisgarh has been against the setting up of a tribunal, and argued that the water sharing agreement was with the erstwhile Madhya Pradesh government, before the state was carved out in 2000. The Centre was for negotiations between states to resolve the issue but talks at a meeting attended by the chief minister of Chhattisgarh Raman Singh, Naveen Patnaik and the then water resources minister Uma Bharti, in September 2016, hit a deadlock. The Odisha government had moved the top court in December 2016, seeking an order to restrain Chhattisgarh from constructing dams and barrages on the Mahanadi. As per provisions of the Inter State River Water Disputes Act, the tribunal will have to submit its report and decision within three years but can be extended for another two years.